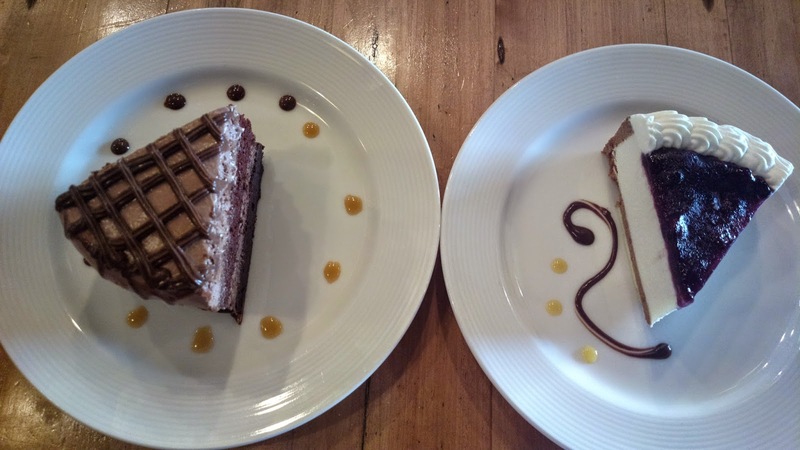 Food tripping open doors to surprises; you discover foods that are OK as well as those which are amazing. In Mall of Asia’s south wing section, I’ve stumbled upon Conti’s Pastry Shop and Restaurant. I’ve never been a fan of bread and pastries but my husband recommended it and gave nothing but positive remarks about the shop. True enough, I did find their pastries delicious after trying out some, particularly the asado and cheese bread. 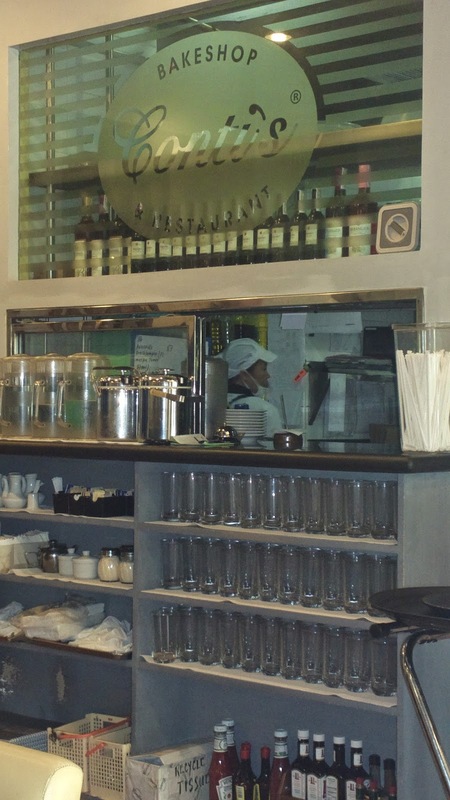 Other than the pastry and bakeshop goodies from Conti’s, another food trip worth trying is their restaurant meals. In the BF Homes Parañaque branch, it’s perfect that the place is open as early as 7AM, making it an addition to the very few options for breakfast around the area. My husband had luckily been to several company sponsored breakfast buffet meals in this branch but it was my first time. Although I am no fan of baked treats including cake, I normally often order one along with coffee, for which I enjoy cheesecake. 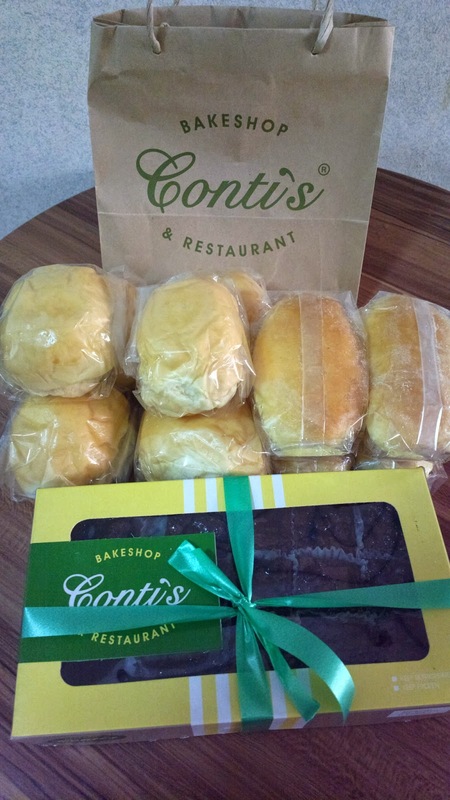 For more information on Conti’s including their complete menu as well as branches, see their website www.contis.ph and their page on FB.